The amazing Casper™ Cloaking Technology has to be seen to be believed! An architectural film for glass walls that obscures digital screens to outside view, this is an exclusive and essential addition to ensure data privacy is adhered to. 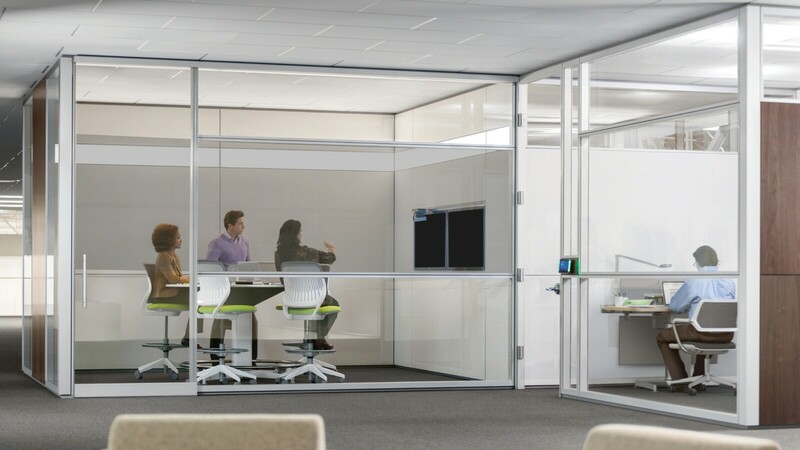 The perfect confidentiality cloak, obscuring only the light transmitted by large LED displays, it allows everyone in the room to work freely with peace of mind whilst anyone walking past or looking directly into the room from the outside will see just a black screen. With personal data and GDPR regulations being at the forefront of current business requirements, Casper™ ensures data privacy whilst providing the peace of mind to collaborate freely in any working environment. Contact Portsdown today for more information on Casper™ Cloaking Technology. Next Post / Portsdown have moved!